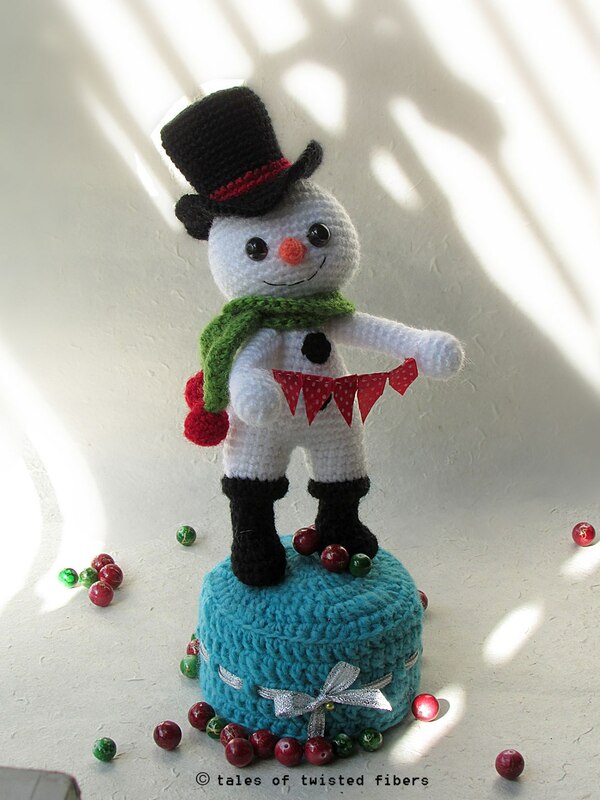 Snowman is a cool and quite companion for the cold winter days. It does not matter if you are young or old, everybody loves to build snowmen. But if you live in an area which never snows, you may wonder how to have them. 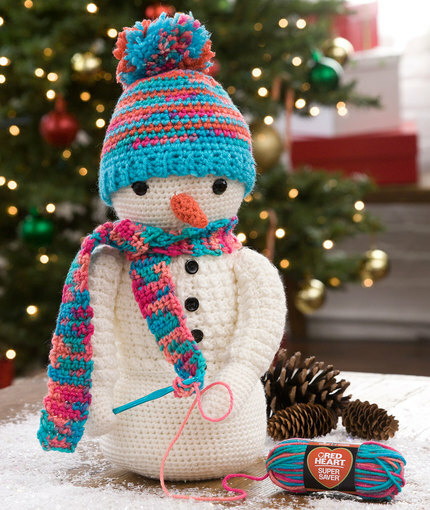 Well, you are a crochet lover, you can bring the joy indoors. 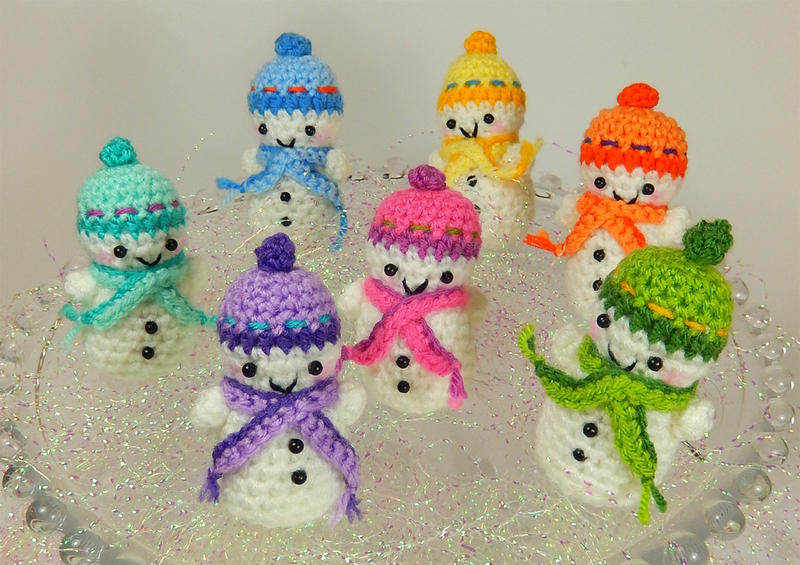 Here are 10 Crochet Amigurumi Snowman Free Patterns that you can use to easily make some snowmen. 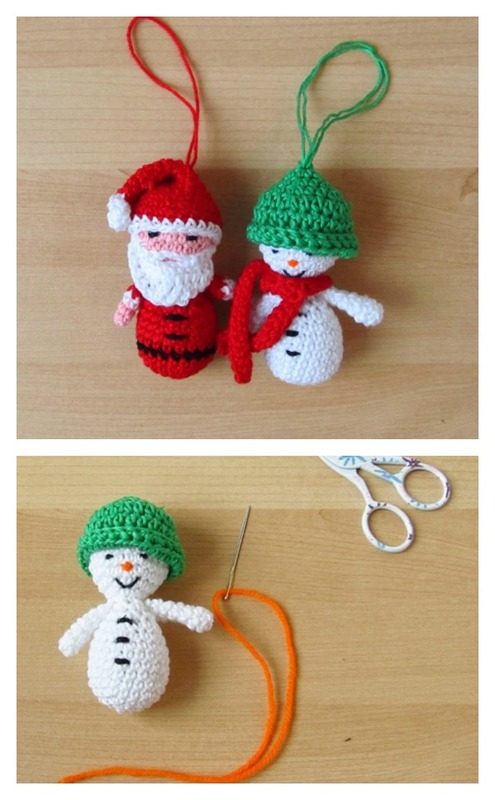 These snowman patterns are all very cute and you want to make them to display all winter long. They are perfect projects for the holidays, for Christmas tree ornaments and holiday decorating, and for stocking stuffer gifts etc. If you know the basic crochet stitches, you should be able to pick some patterns to start. Enjoy.